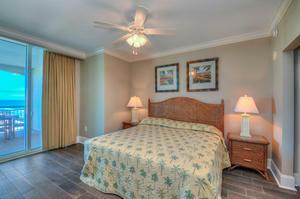 Spend your North Myrtle Beach vacation in luxury when you choose Mar Vista Grande PH3. 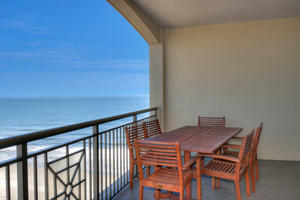 This penthouse oceanfront condo rental in South Carolina provides the perfect setting to escape the hustle and bustle of everyday life. 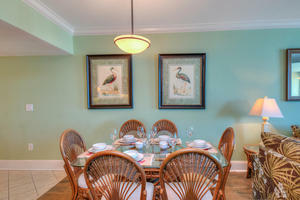 Planning a retreat, family reunion, or seaside getaway for the girls? This oceanfront condo rental in South Carolina sleeps up to 12 guests with its three bedrooms and three baths, making it perfect for groups of all sizes. Its stunning panoramic view of the Atlantic Ocean will take your breath away as you unwind on the outdoor balcony. 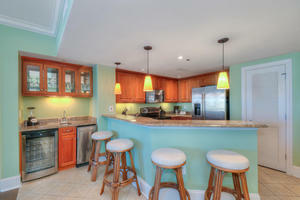 This private perch is perfect for enjoying morning coffee, solving crossword puzzles, or spotting dolphins. 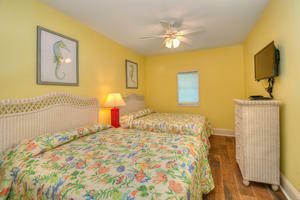 You can also enjoy this picturesque view of the beach from the master bedroom of this North Myrtle Beach vacation rental. 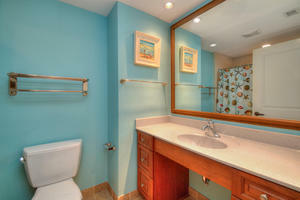 The master bathroom at this oceanfront condo rental also features a Jacuzzi tub, excellent for relaxing muscles after a long day of exploring North Myrtle Beach, South Carolina. This oceanfront condo rental in South Carolina also includes four televisions and DVD players, making it easy to enjoy movie nights during your North Myrtle Beach vacation. 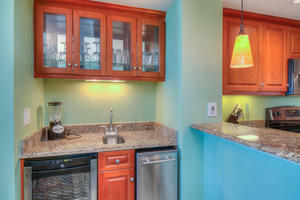 You will also find a washer and dryer unit in Mar Vista Grande PH3, making cleaning up a breeze. 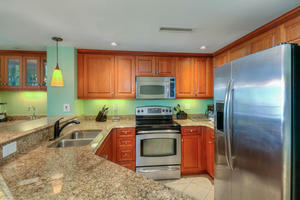 Its kitchen also features modern appliances that will impress chefs of all skill levels. 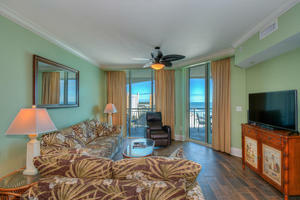 You can also keep up to date on emails and news as this North Myrtle Beach condo rental includes wireless Internet access. There is also plenty to do at this oceanfront resort in South Carolina. 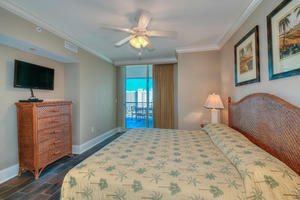 Its fitness room makes it easy to exercise while on your North Myrtle Beach vacation. A game room also provides fun for the whole family. Adults will enjoy the seasonal tiki bar featured at this oceanfront resort, while kids can splash around in the kiddie pool. The sun deck also provides stunning views of the beach, as well as glistening swimming pools, hot tubs, and a lazy river. 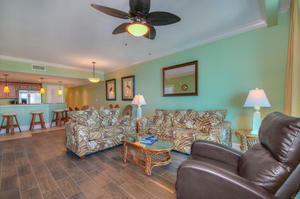 This North Myrtle Beach resort also features an indoor swimming area for rainy days also. You will love that your oceanfront condo rental is right on the beach, so you can build sandcastles, surf, and take moonlit strolls along the shore. You will also find that your oceanfront condo rental is near golf courses, putt-putt, roller coasters, spas, and much more as well. 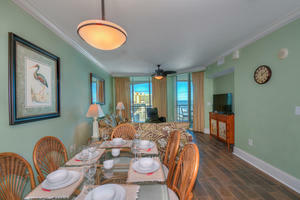 Your North Myrtle Beach vacation will be anything but ordinary when you stay at Mar Vista Grande PH3.